Here are the picture calibration settings that we used on our Samsung J5500 LED TV for our review. 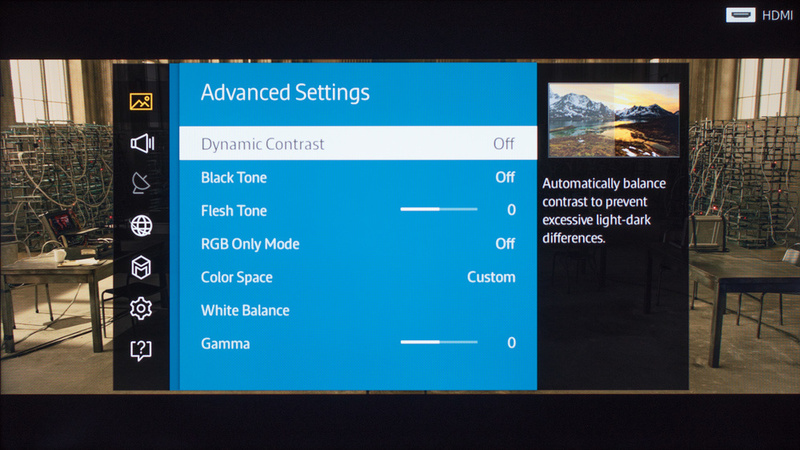 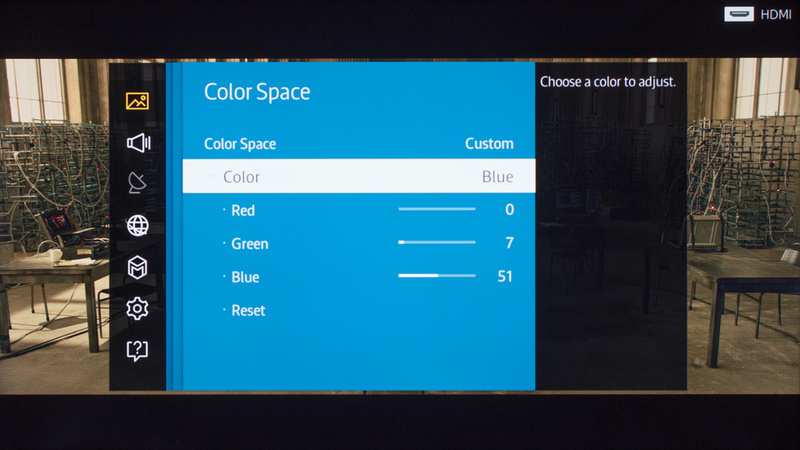 If you find our settings too dark, increase 'Backlight' as much as you want. 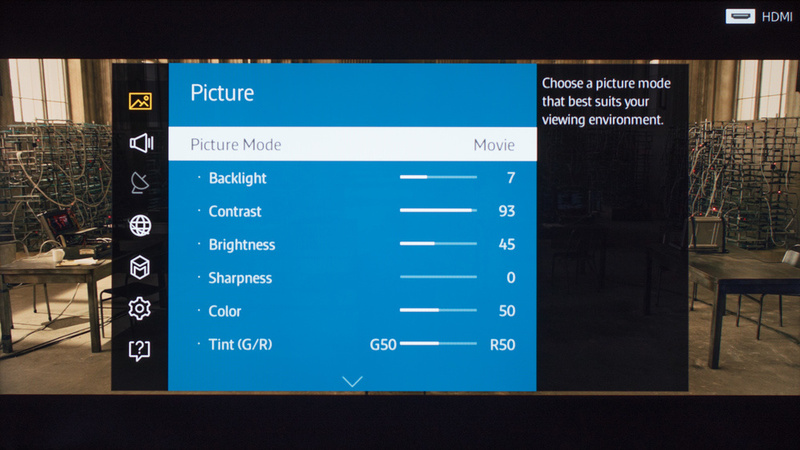 This won't affect the colors of the picture, contrary to 'Brightness,' which could clip the shadows. 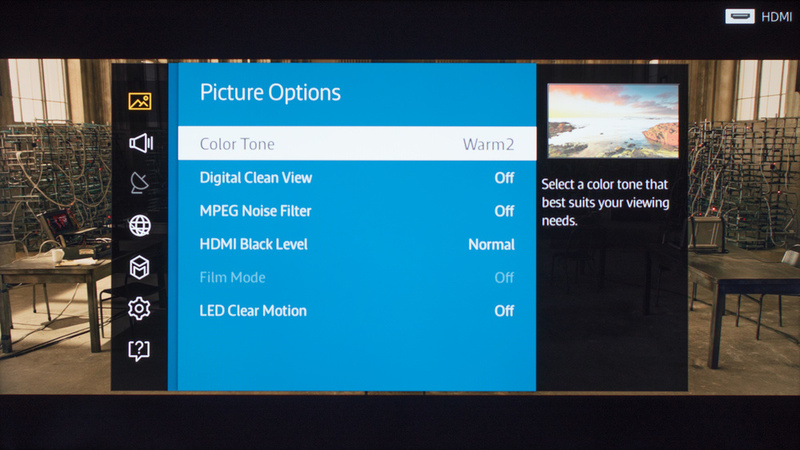 Turn on 'Digital Clean View' for DVDs or cable content. Leave 'HDMI Black Level' set to Auto, unless you are sending a full 0-255 range, like in our case.